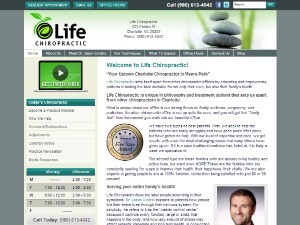 Chiropractor, Dr. Jason Cindric has a strong focus on family wellness, pregnancy and pediatrics. We are conveniently located in Myers Park. Visit our website to learn more. Don’t let pain hold you back! 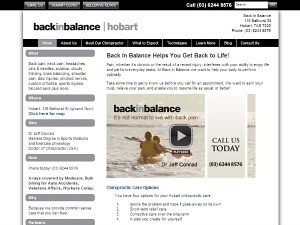 Dr Jeff Conrad (Chiropractor) knows first-hand what living in pain is like and also knows that Chiropractic can help! Gentle techniques to help you get well and stay well. Call us today to find out more.